Whatever stage of the production process you need support in; we provide the guidance you need. 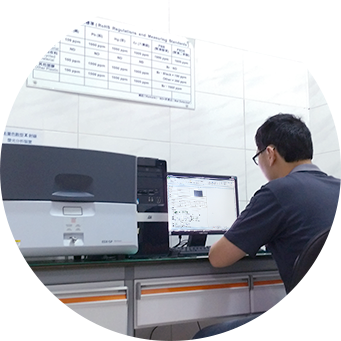 We administer OEM (original equipment manufacturing), ODM (original design manufacturing), collaborative R&D and total solution services. 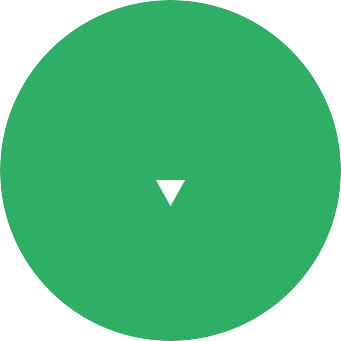 We understand that every company is different, so we work with the strengths that you already have to give your products the best chance of success on the marketplace. With experience in producing machinery from 30 tons to 4000 tons of clamping force. 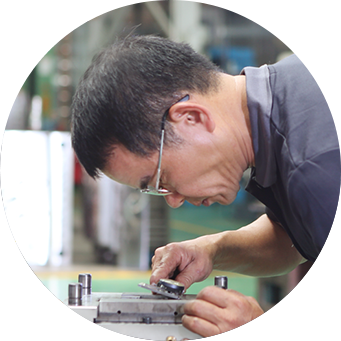 Our senior technicians have the knowledge to meet any of your injection molding demands. 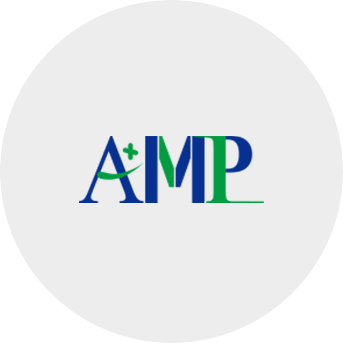 AMP has designed many different types of machinery and is ready to fulfill any request that you might have. 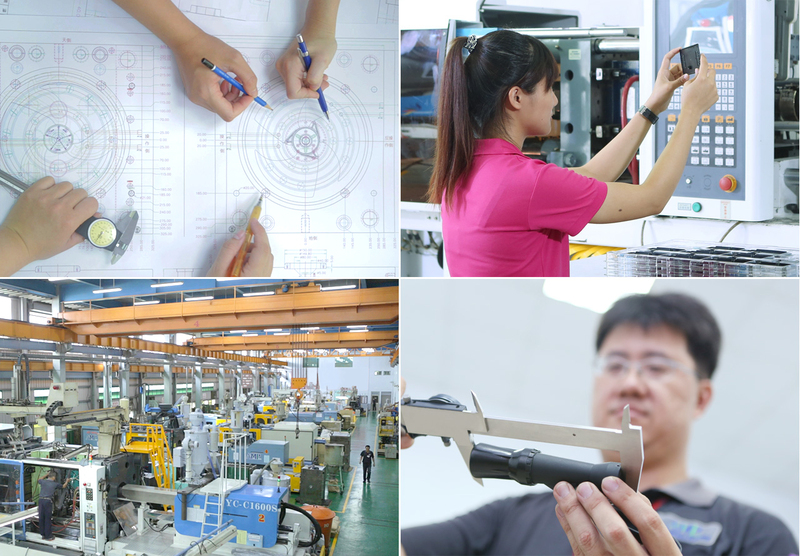 AMP has a wealth of experience in the injection molding market, but we understand that the knowledge of our professionals is only the beginning. 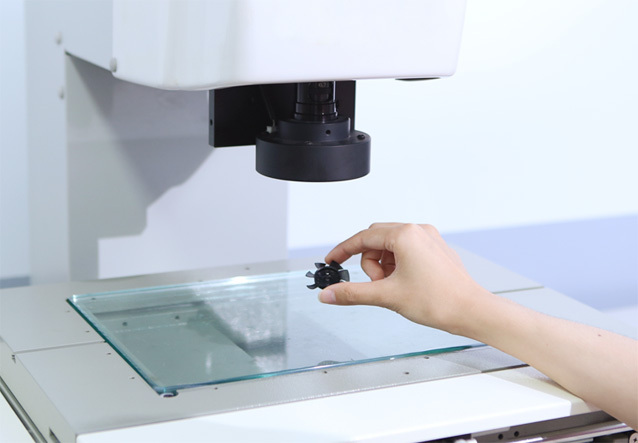 We conduct tests and surveys on many different types of materials, contrasting injection molding techniques, collect information on new technological developments and compile all of this information into our database. Through analyzing all of the data collected, we have the know-how that can help your company increase its capabilities.